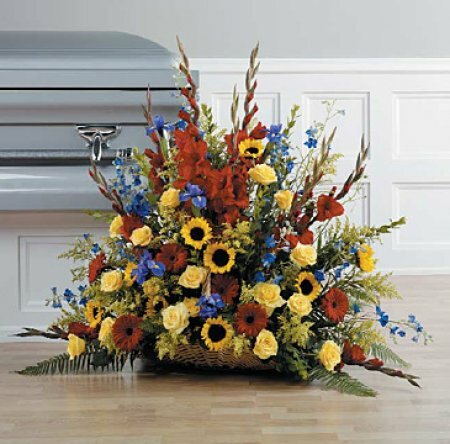 Funeral Tributes from Floral Designs by Lee - Kelowna area florist - tasteful special flower arrangements for funerals! 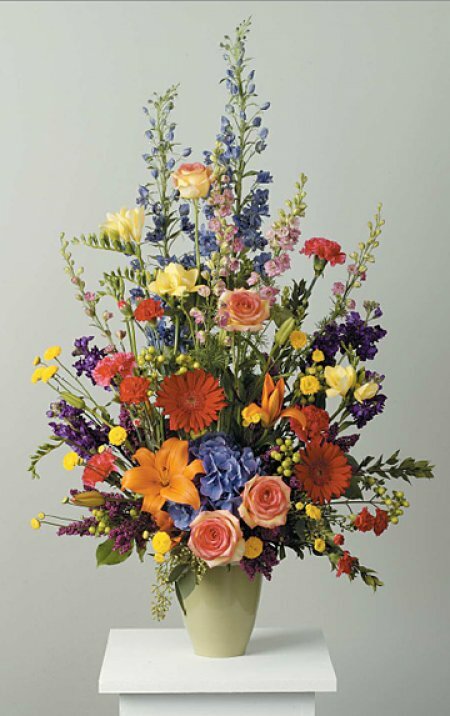 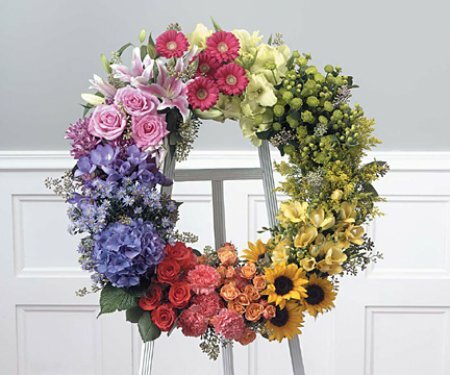 Tasteful floral arrangements for funeral homes and more. 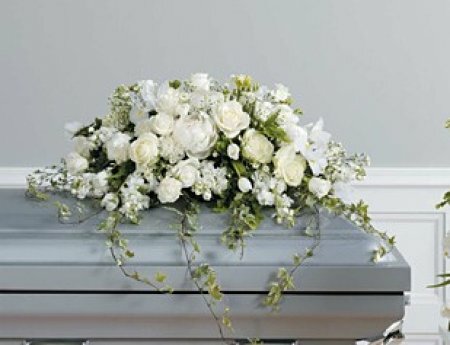 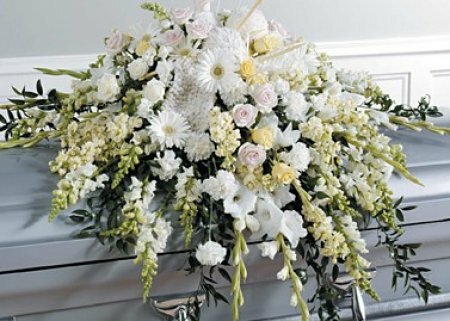 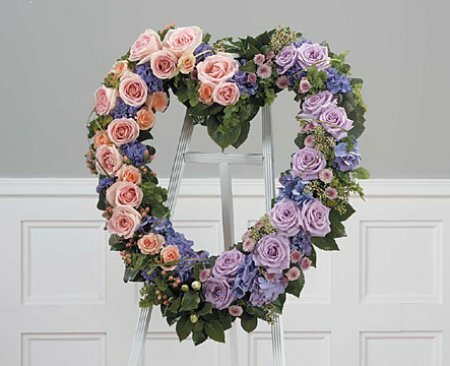 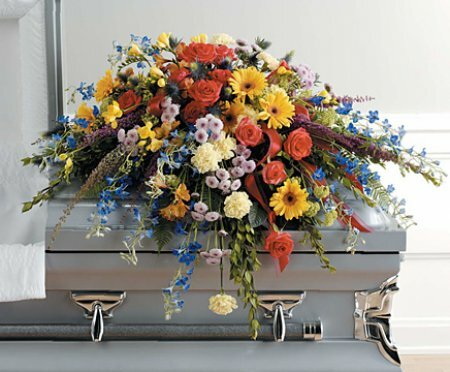 Floral Designs by Lee now offers a new floral category specifically for use at funeral homes, funeral processions and cemetery arrangements. 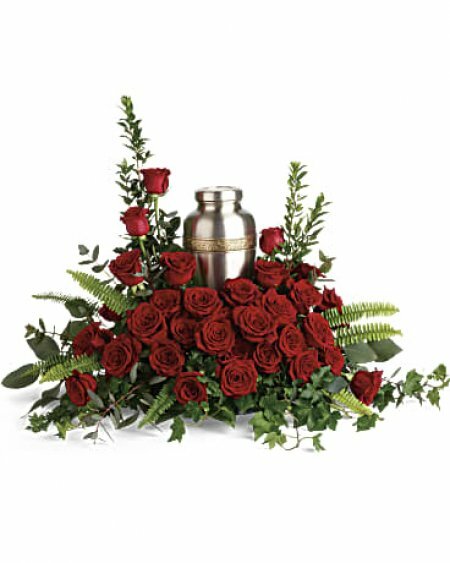 View our various floral arrangements specifically created for funeral tributes. 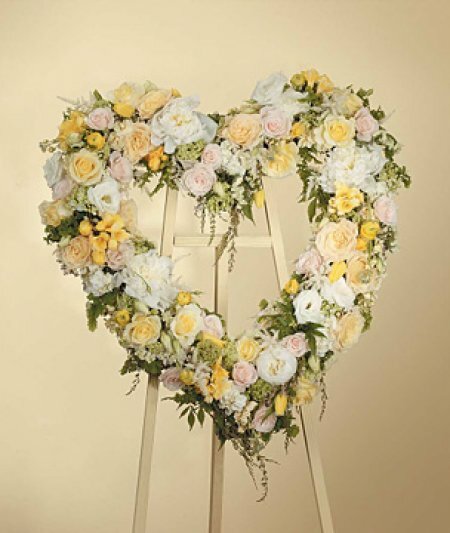 Please note that all images are the medium price of each indicated price range.